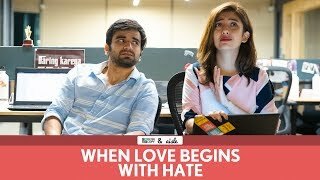 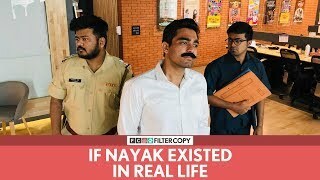 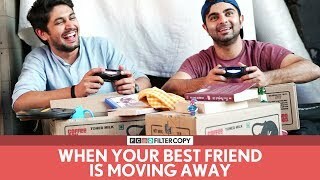 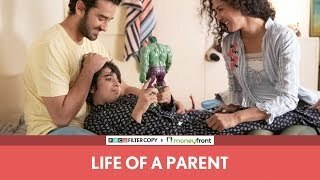 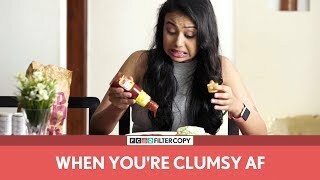 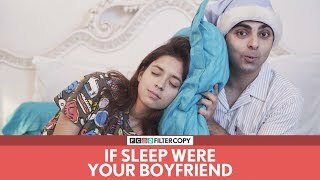 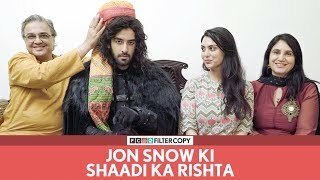 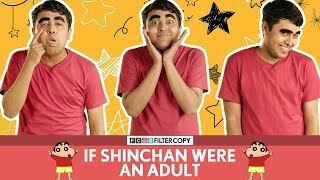 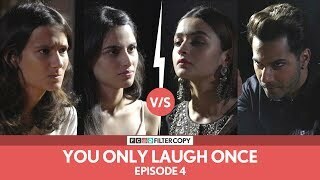 [Apr 09, 2019] FilterCopy | When You Grow Up With Strict Desi Parents | Ft.
Hey guys! 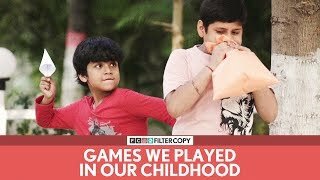 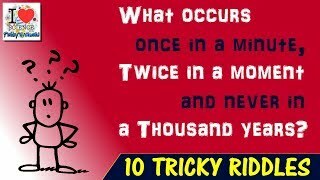 Check out this video and let us know what you think about it. 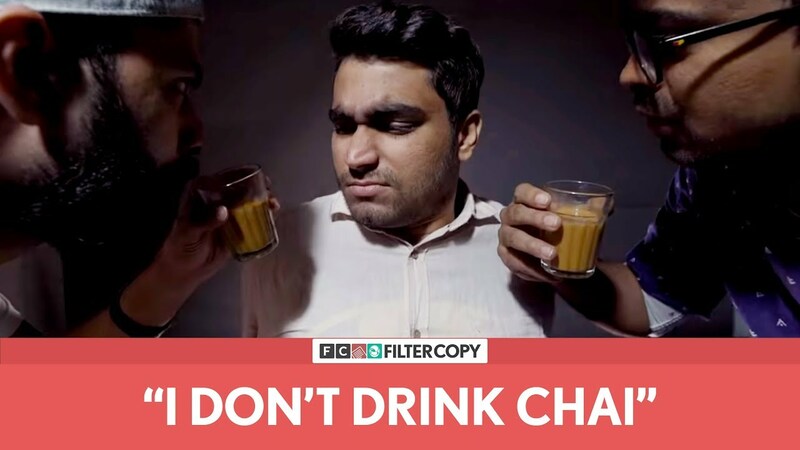 This is our FilterCopy Cutting format.